Its finally summer! Well in NY at least. After a very long rainy season, we finally have had some sun and heat these past few days. Over the weekend, I thought of how my makeup changes with the seasons. Without noticing it, I always change out my products, so I thought I would share the ones I have been using every morning with you! In the summer, I rarely use foundation. 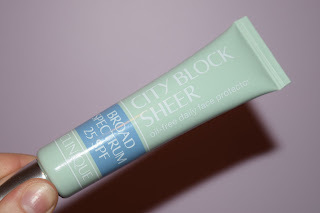 To subtly even my skin tone out, I use the Clinique City Block Sunscreen. Since I spend so much time outdoors in the summer, I always need to use sunscreen. I love this one because it give me a little bit of coverage too! 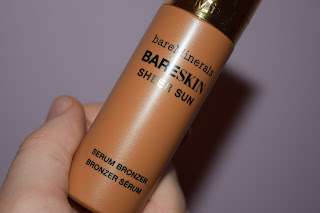 The next product I use is the BareMinerals BareSkin Sheer Sun Serum Bronzer. Wow, what a mouthful! This is a game changer in the summer. I recently discovered it and I will NOT be putting down this bronzer. It gives a beautiful glow while bronzing your skin at the same time. I can also apply this bronzer very quickly with a beauty blender for days I'm in a rush! I HIGHLY recommend you checking this out. 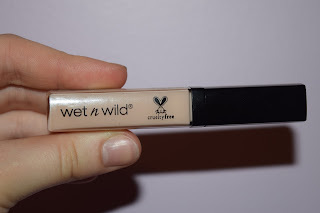 Next, I conceal my undereyes and any spots on my face with the Wet N Wild PhotoFocus Concealer. I have really been enjoying this product. It is a little thicker than most concealers I use, but I find that if you apply a little, it looks beautiful and blends seamlessly. 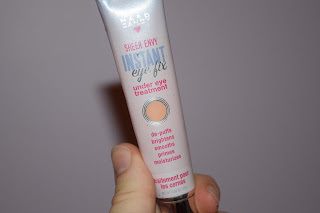 On lighter makeup days, or days I get more sleep, I will use the Hard Candy Sheer Envy Instant Eye Fix. This product is amazing for brightening your undereyes while giving slight coverage. 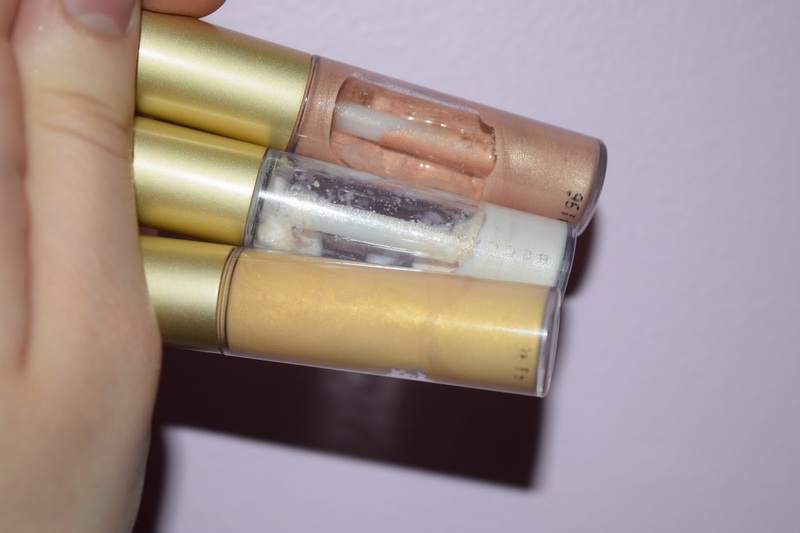 The last cream product I use is the Becca Shimmering Skin Perfector Spotlight. I am not sure if you can still buy this product in the mini, but I love the shades pearl and gold. I get the most beautiful glow with this product. I can either tone it down to be less bright and intense, or create a really intense highlight with this product. 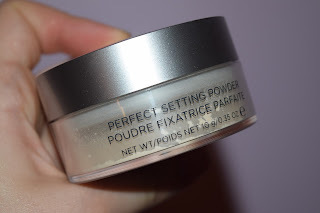 To set the concealer, I have been using my trusty Cover FX Perfect Setting Powder. If you have read any of my posts from the past month, you know my obsession. I really truly love this powder, and reach for nothing else. 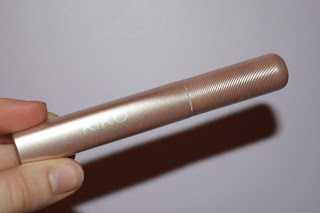 The last product I use is the Kiko Summer 2.0 Mascara. I love this for super intense lashes. I find this doesn't smudge or flake, and it wear all day long. That was my everyday makeup routine! It may seem like a lot to some people, but I can do my full face in 10 minutes and run out of the door if I need to! I apply bronzer on my cheek bones, temples, and under my jaw! Bronzing/contouring helps define your face so I use upward strokes to ensure my bottom parts of my face aren't dragged down! For powder bronzer, I love using the Real Techniques multi-purpose brush and for the liquid bronzer I mentioned in this post, I use my beauty blender.